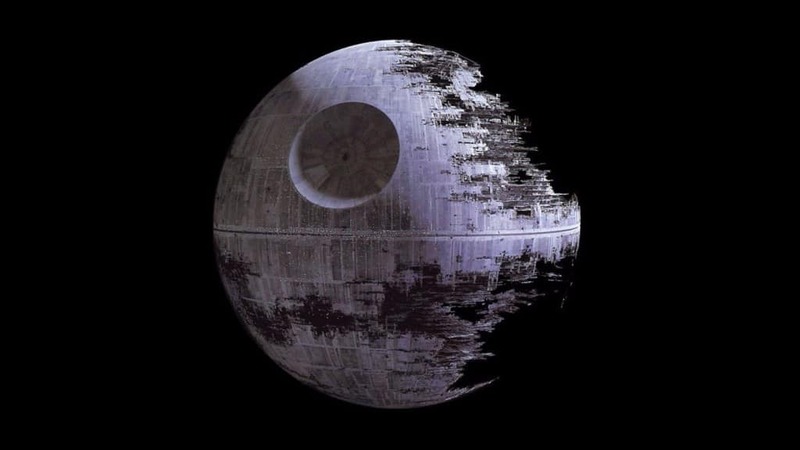 The death star from Star Wars is a massive weapon that is capable of wiping out any planet in its crosshairs. NASA’s telescopes recently spotted a white dwarf, a star that is destroying its own planet. 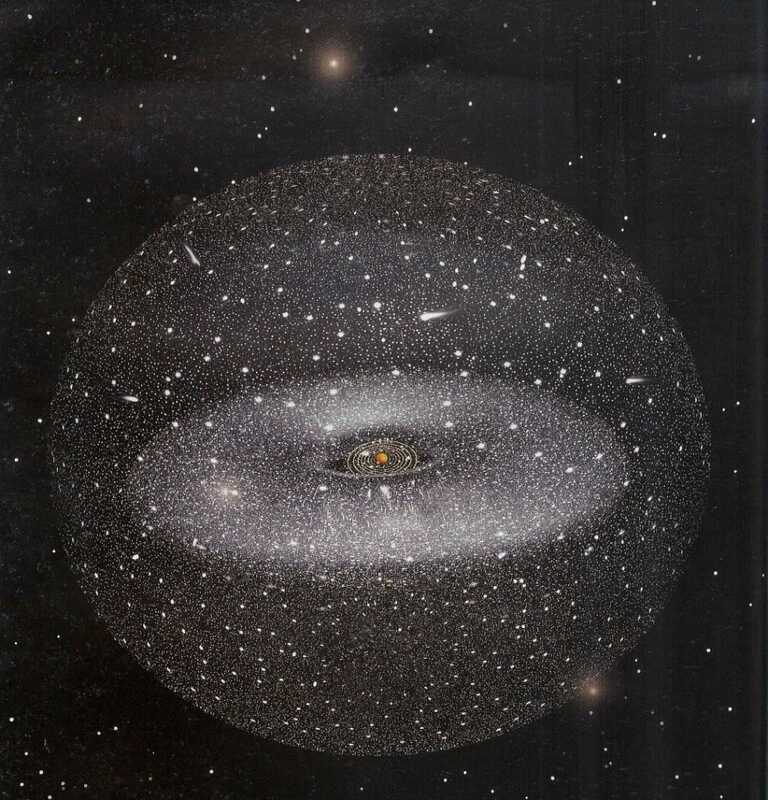 The Oort cloud is probably the most impressive thing you can find in space. It’s a huge block of icy space that emits a comet once in a while. Its scenery looks like something from a sci fi movie. The best part about it? The fact that nobody is sure it actually exist. Space Hubcap is the first manmade thing to go to space, even before Sputnik 1 in 1957. In an experiment gone wrong just two months before the Sputnik 1 launch, a series of small steel lids have been launched into the air with such speed they left the Earth’s atmosphere and were never seen again. Astronauts have several tasks when spending time at the International Space Station. 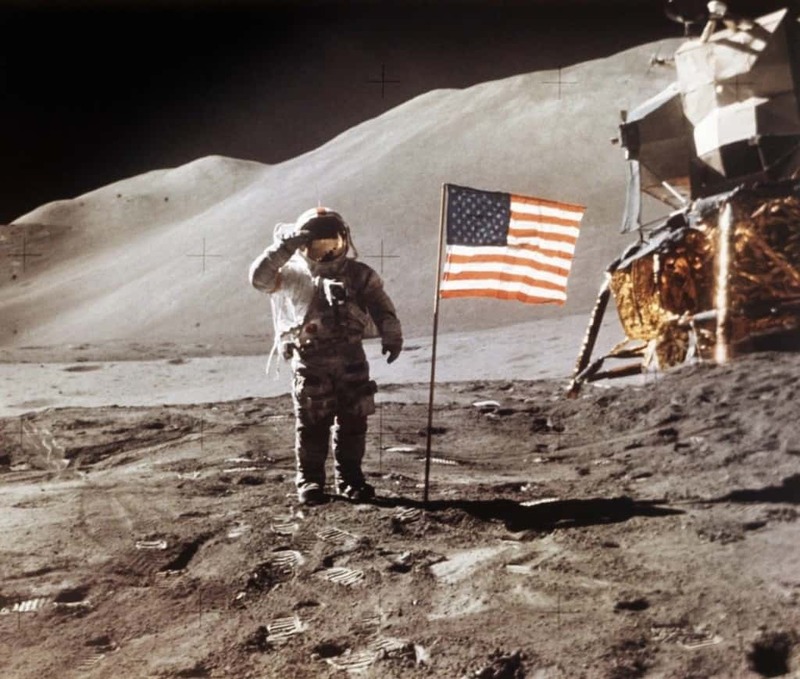 For Soviet cosmonaut Mikhail Tyurin, it was hit a golf ball towards a target for a Golfing company. The target was the whole planet of Earth, but the astronaut still managed to miss the shot several times so now golf balls are floating in space. 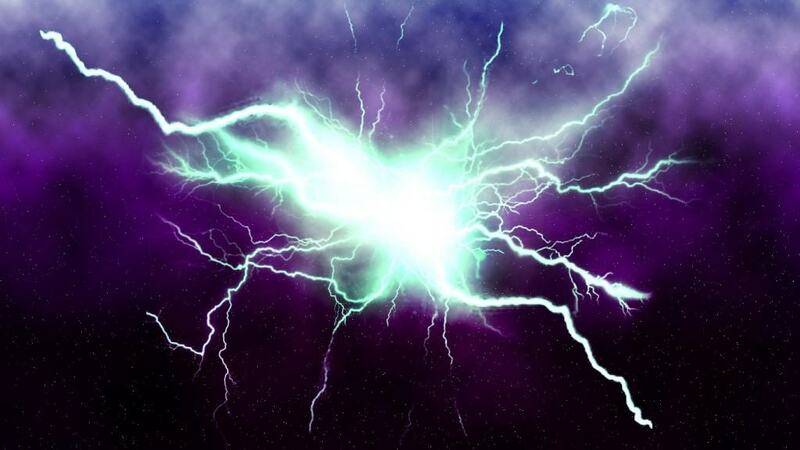 The place in the universe with the strongest lightning isn’t on Earth. Instead, it is over two billion lightyears away, where the lightning is so strong that it is estimated to be a trillion times more powerful than any strike on our planet. 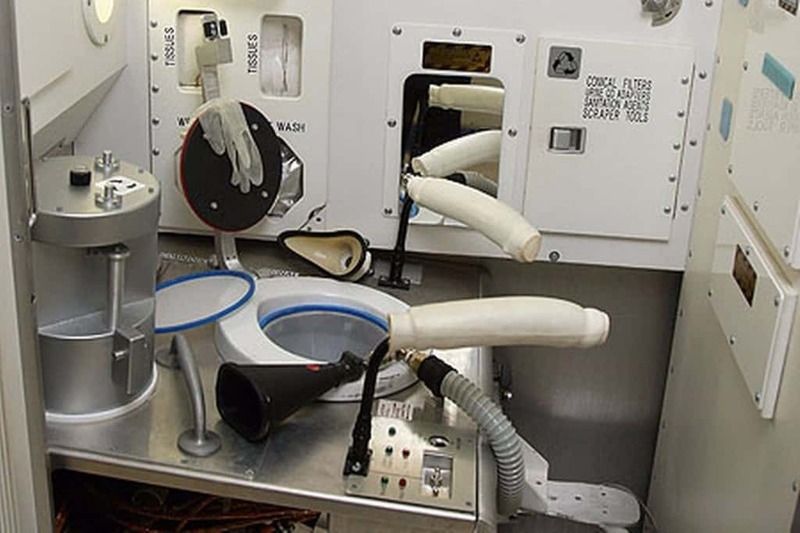 When astronauts need to urinate while in space, their urine is blasted into space by the toilets they use. 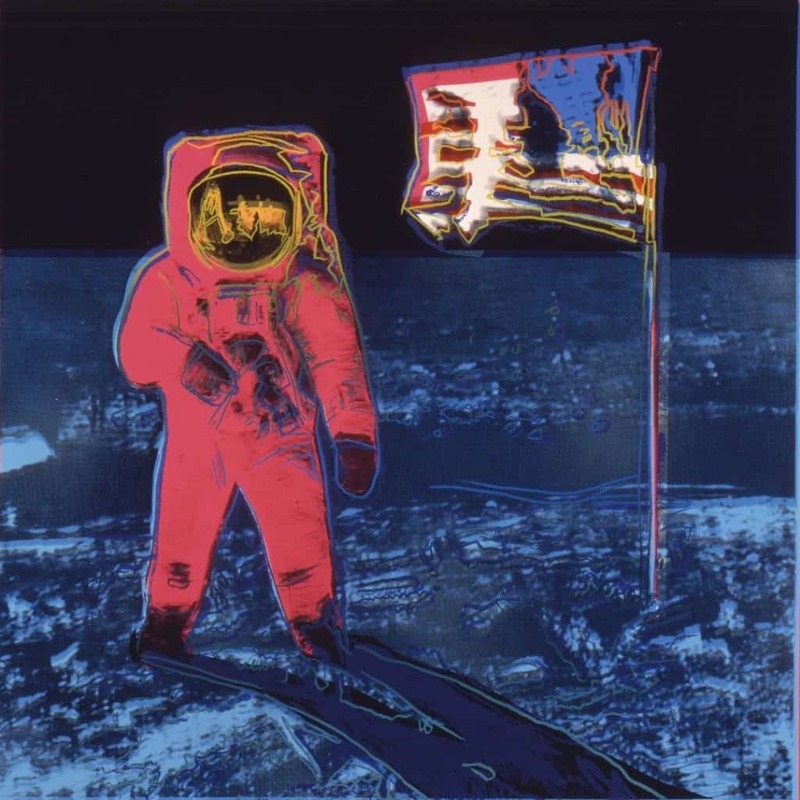 This means that there’s a lot of urine floating around in space somewhere. Spending time at the International Space Station can be quite boring. That’s how one of the Russian astronauts came up with the idea of turning an old space suit into a satellite. 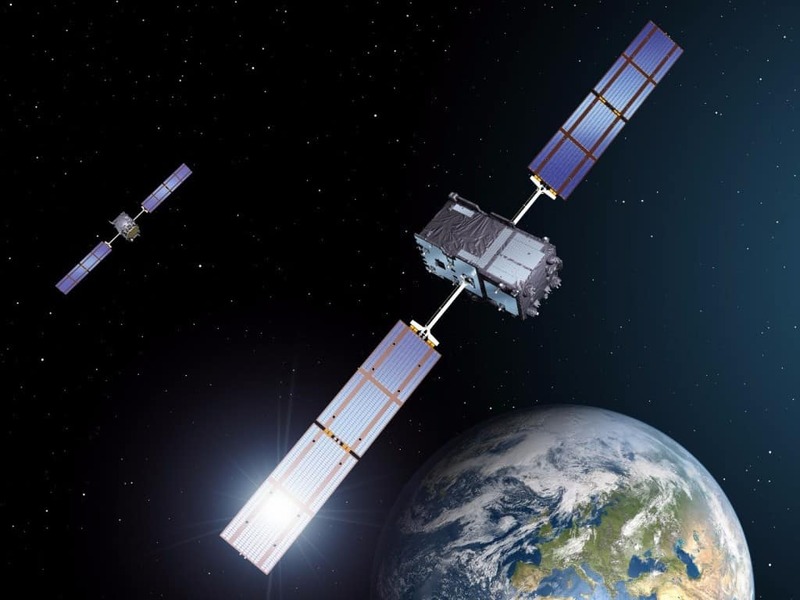 They actually succeeded and it worked for several hours before they lost contact with the satellite and nobody heard from it again. 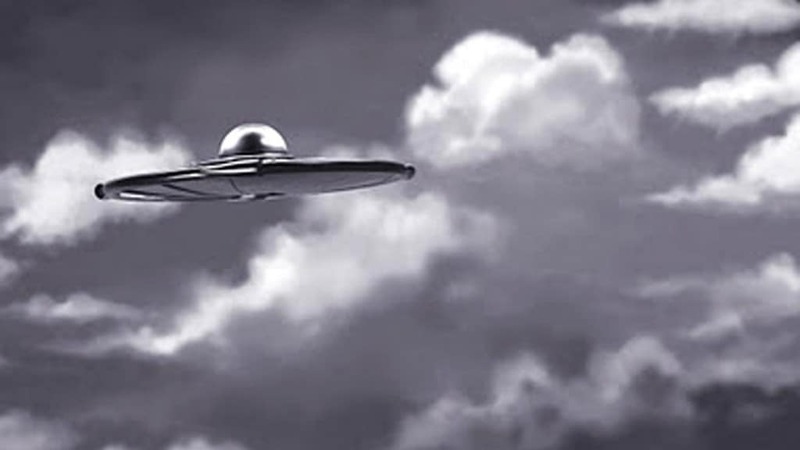 It is thought it’s still floating somewhere around in space. Saturn’s biggest moon by the name of Titan is thought to nurture life. 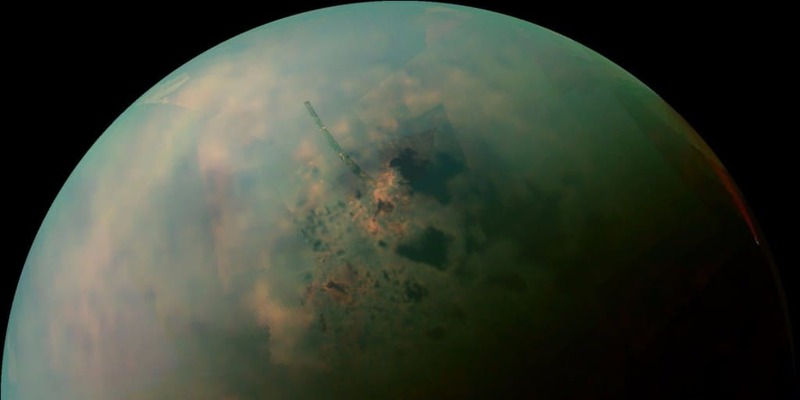 Titan is way too cold for any water or life by the Earth’s standards, but it does have oceans of its own that are not made of water but methane that becomes a liquid in cold temperatures. It is thought that if life could bloom in methane, it could be very similar to life on Earth.